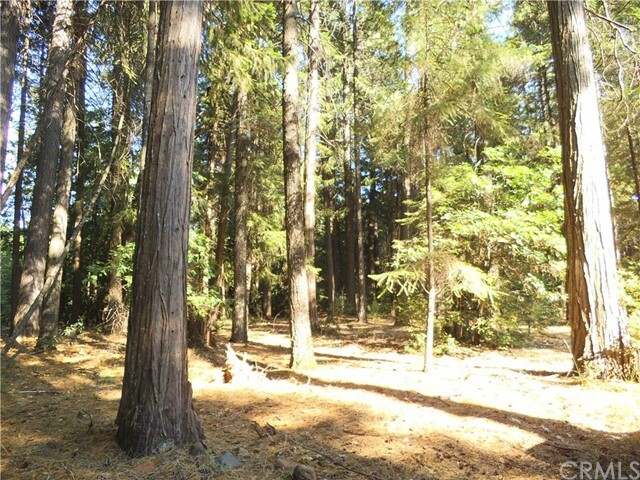 5.25 acres of land . 3212 sf home burned down. View property of sawmill peak. swimming pool and spa electrical equipment damaged. 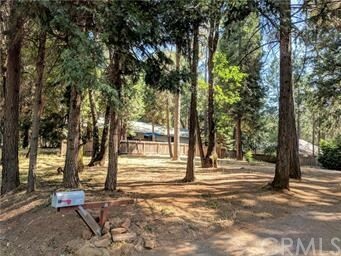 1 car garage, lots of cement and rock pathways, fully fenced. 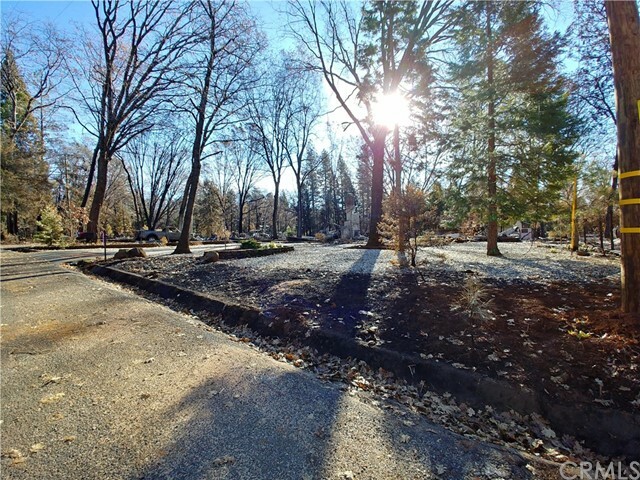 includes adjoining approximately 3 acre property. 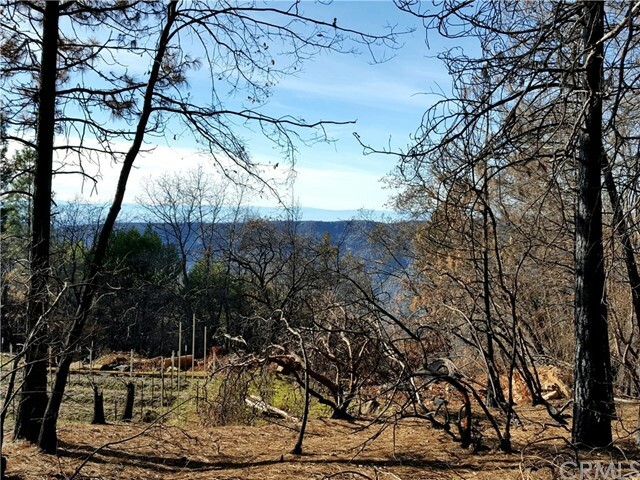 level property with views of the feather river canyon and sawmill peak. 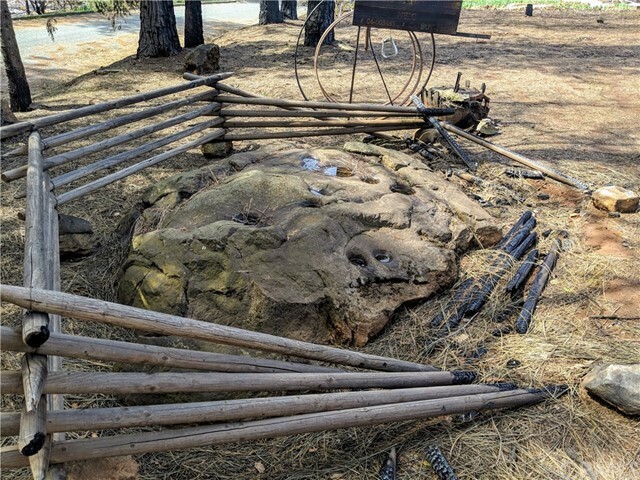 has power to property. on a good gravel road just off paved coutelenc road. owner may finance with 50,000 down. very nice properties. on coutelenc road in a nice area with paved road access. 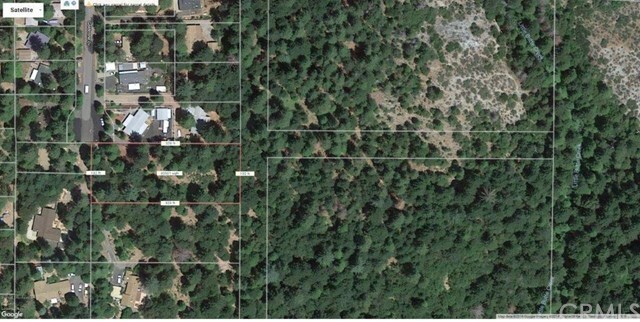 yoy have 2 separate properties here and may be able to build a home on each one. THIS LAND HAS IT ALL!! 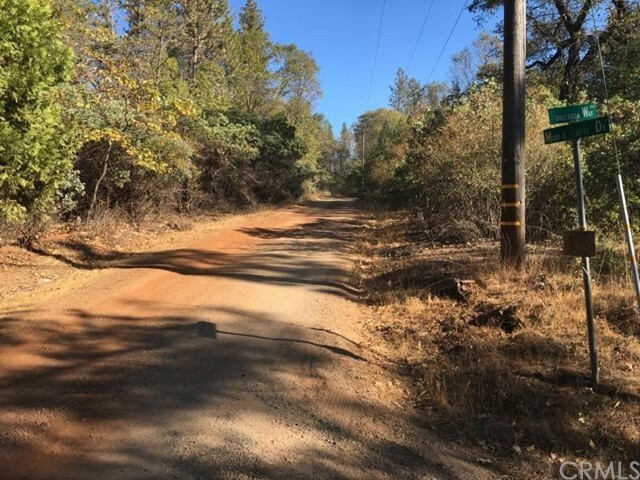 Accessed from a wonderful neighborhood with wide paved streets and custom homes, this land is your private retreat without having to leave the comforts of being in town. 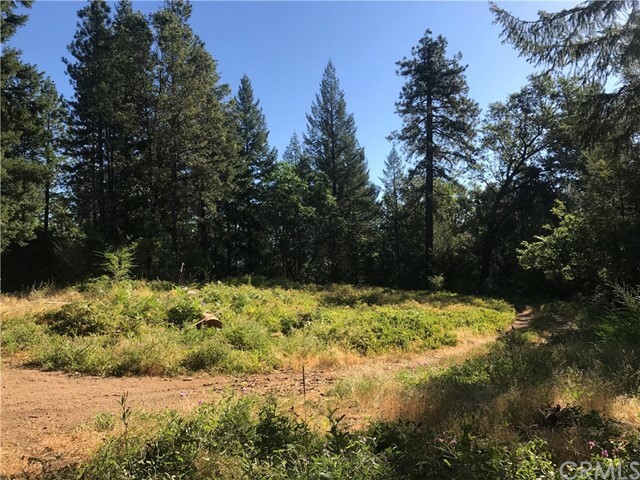 Plenty of beautiful building sites await your choosing for the view you desire, plus the Little Butte Creek runs right through your property! 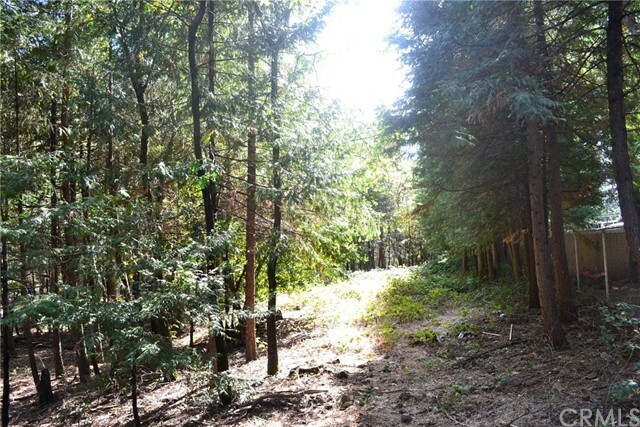 Beautiful large lot ready to build on!! Has water meter and also county approved for standard 3 bedroom septic, power at property as well, so easy to get going fast!!. 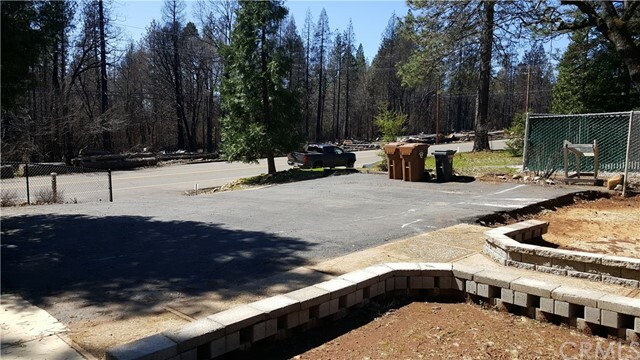 Lot is out of POA and also above fire burn area, clean and ready to build your new home on large lot for privacy and clearances!! 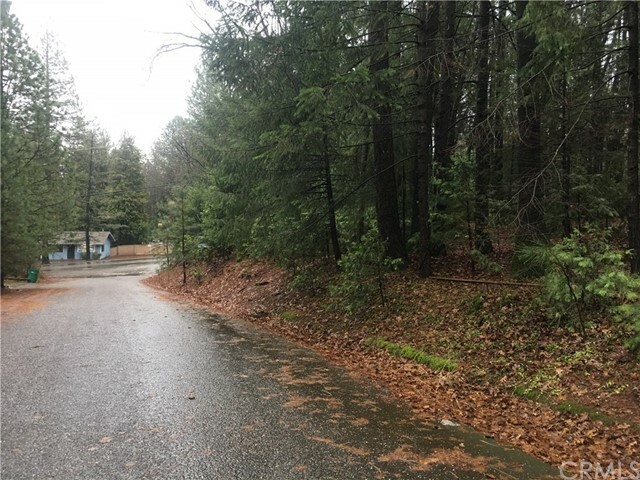 Listing courtesy of Allan Macdonald from Blue Team Realty, Inc.
nice level lot on a paved street. power and water to property line. owner may finance. 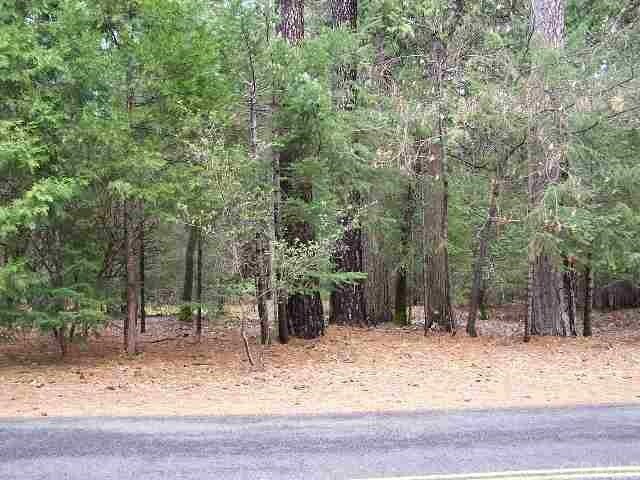 This is a great buildable lot on a cul-de-sac. 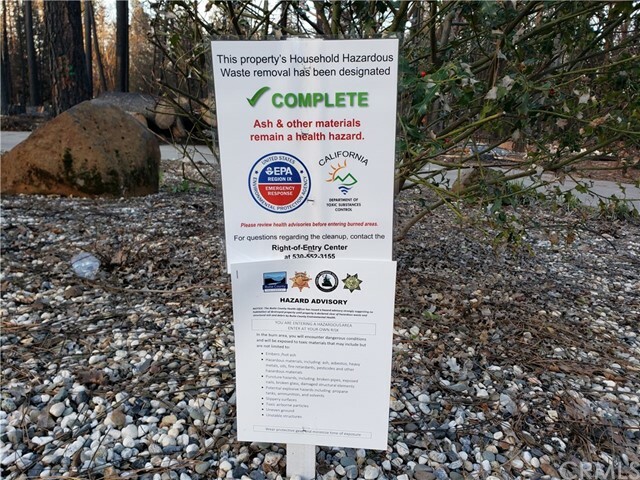 The lot features a brand new 1500 gallon septic tank and leach field, with water from the street, propane tank, and electricity. Their previously was a manufactured home on site but has since been torn down and taken from the location. Come build your dream home with utilities already in place. 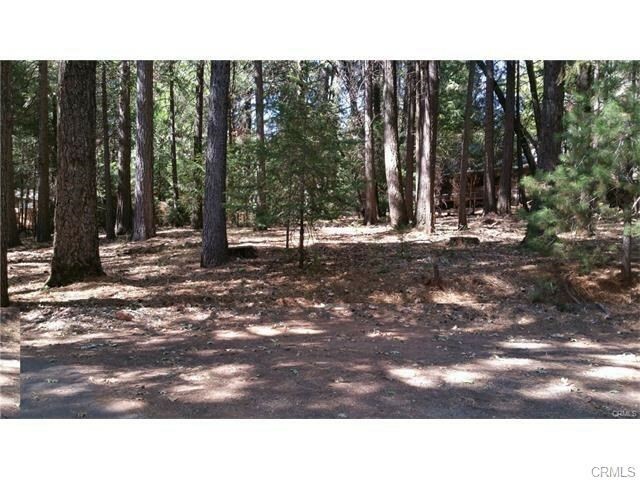 nice level lot in the pines. water and power to property line. 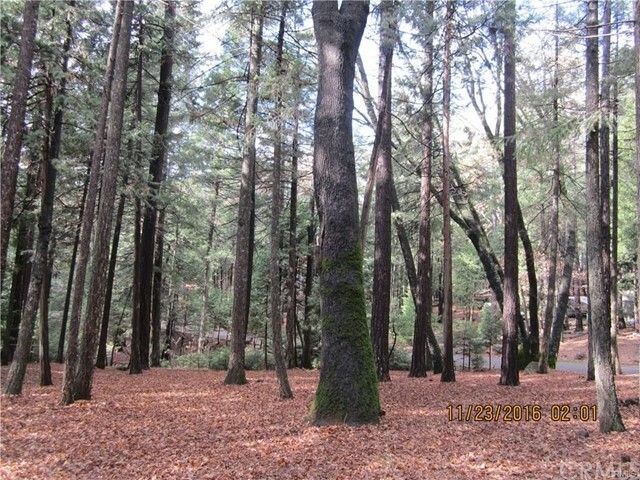 lots of oak and pine trees. paved road. seller may finance. 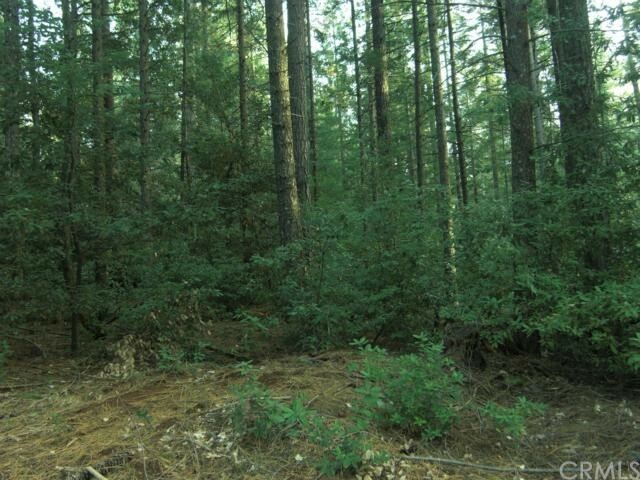 GREAT .58 acre lot to build your new home. Area of existing nicer homes. 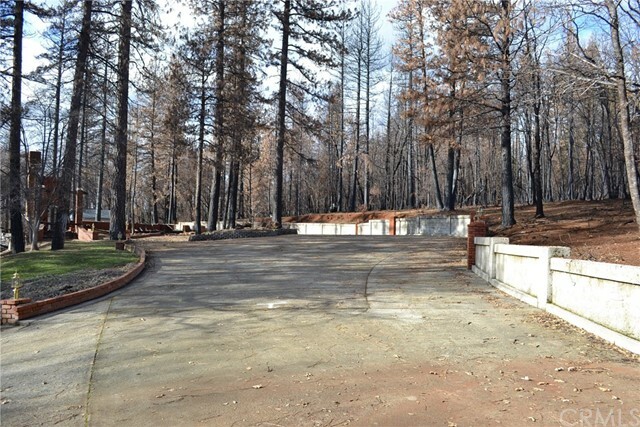 Lot is mostly cleared with Culvert and 18 feet of paved drive-way. 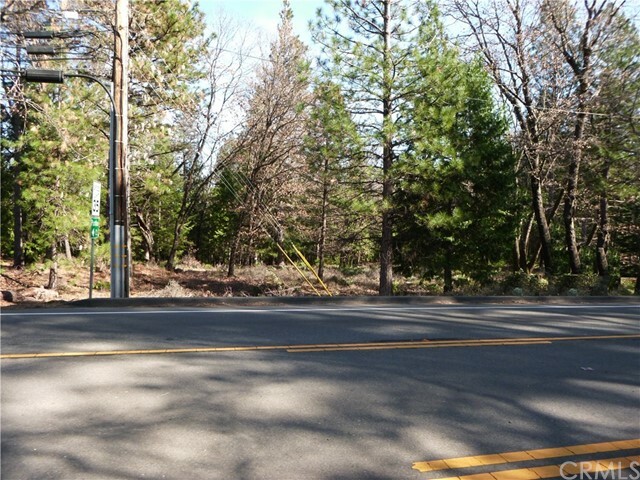 This lot is in upper Magalia in the Woodridge Subdivision. Come with your plans and you can start building. Water and electric on the street. Rebuild opportunity! 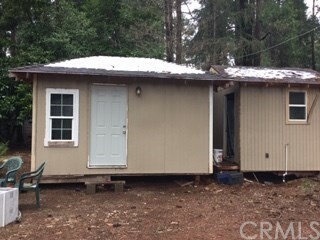 This lot previously had a 2 bedroom 2 bath house sitting on it. 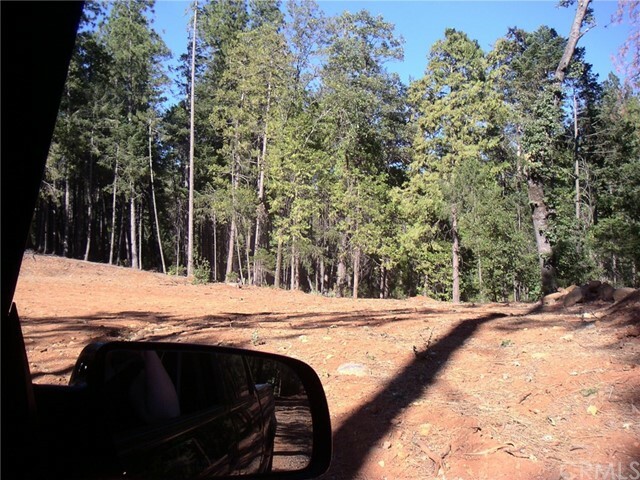 Located in a beautiful area in Magalia with many convient places close by. Great location for a family with a middle school right around the corner and great neighborhood. 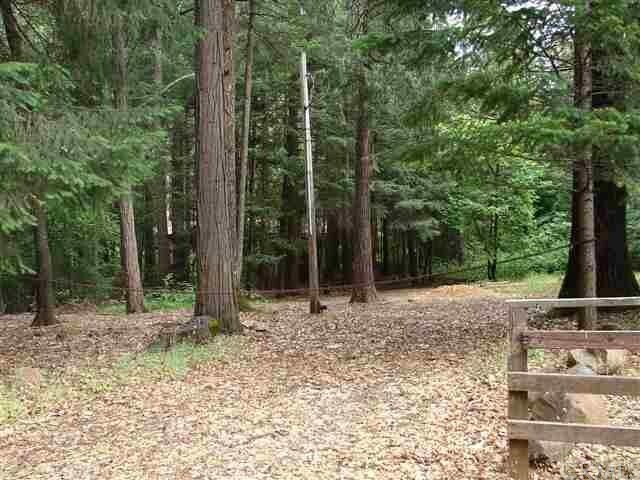 This lot is about .23 acres and sits back in the thick forest making it a very scenic area. Listing courtesy of Mike Stearns from eXp Realty of California, Inc. This lot is ready for it new owners! 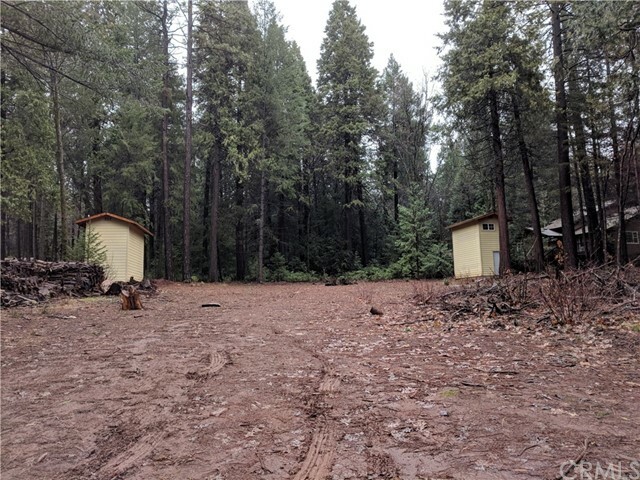 Mostly level, useable land, lot has been cleared, driveway has been cut in, and the 2 storage buildings are included in the sale. TWO LOTS! ONE LOW PRICE! 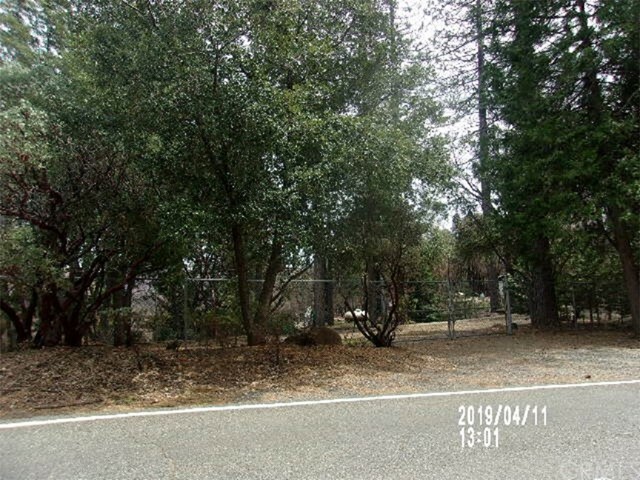 These two, mostly level adjacent parcels are fenced with frontage along three streets and gated access from both Rosewood and Tikker. Water and power are available at the street. Call for more information! Driveway poured, leveled and ready to go; sharing with 14498 and 14492 Carnegie Rd. 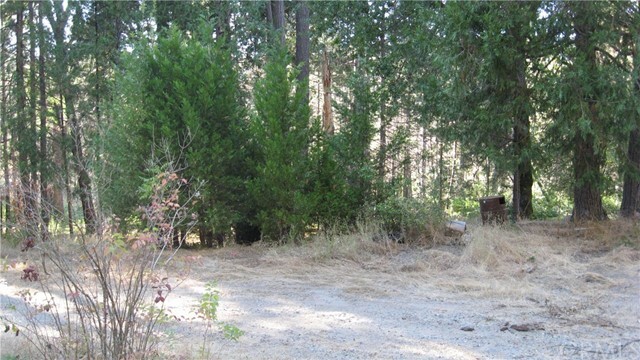 Parcel is up and off the road creating a private, secluded setting. 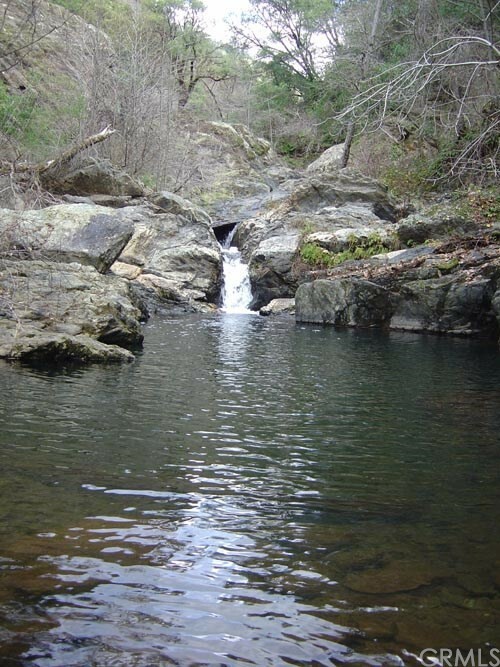 Close to fishing and trails leading into the surrounding canyons.